Our Mission - At Lake Middle School, we empower all students to achieve academic excellence, develop strength of character and build inclusive communities to impact our future. Lovin’ Lake Life Student Newspaper Vol. 2! 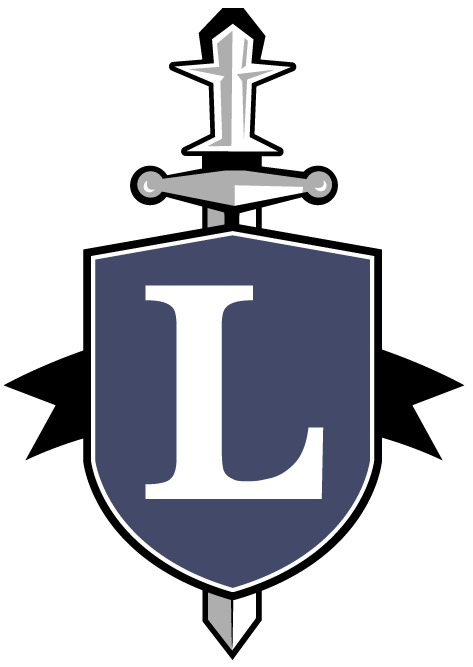 Check out the newest edition of the student newspaper/newsletter Lovin’ Lake Life here! Check out this video about Lake Middle School! Welcome Lake Knights, Class of 2026!